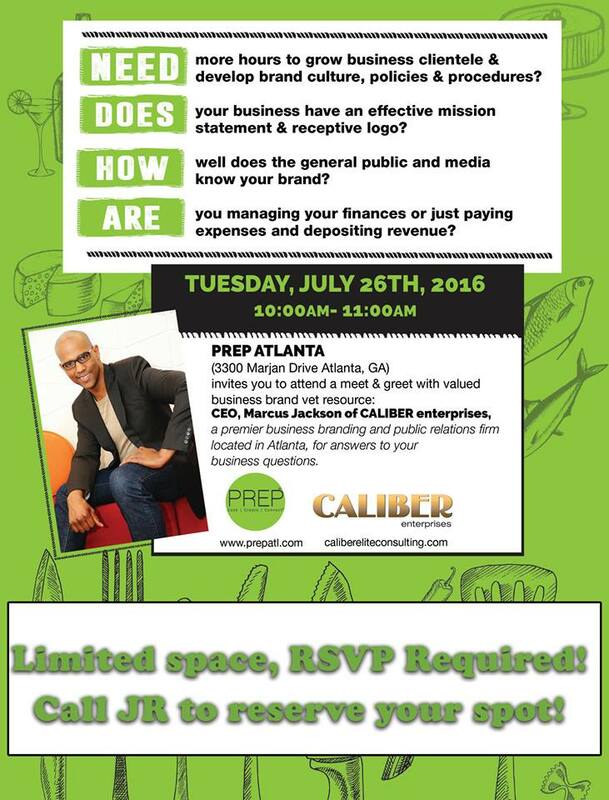 Guest speaker Marcus Jackson of Caliber Elite Consulting will discuss how to focus and develop your brand. This is an excellent opportunity for PREP Members! Check out Caliber Enterprises on Facebook! to attend this not to be missed presentation! Queen of Cream Specialty Ice Cream Producer graduates from PREP! New Project! Commercial Kitchen Spaces in Atlanta. Build To Suit Available.